Please be informed that a high-speed fiber optical connection is being installed by Orange in the estate. 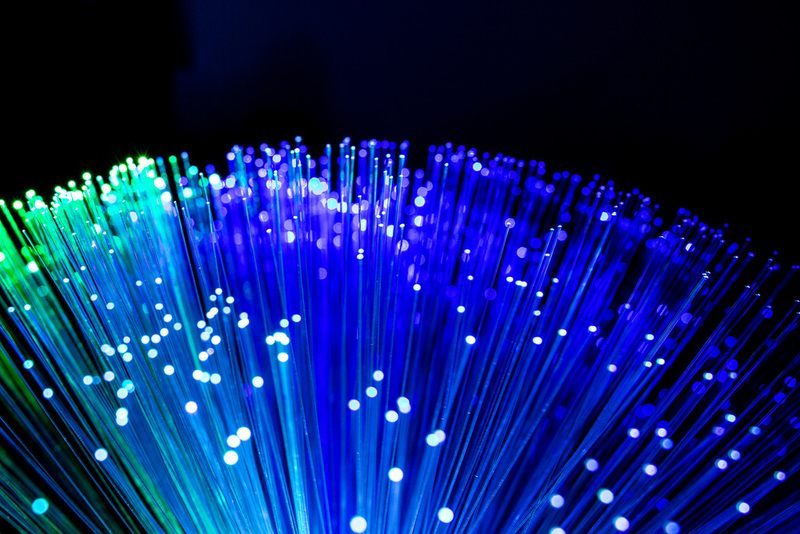 The optical fiber of speed up to 600 Mb/s of will greatly improve the quality of internet service. Bearing your comfort in mind, we asked for a specialist to be designated to service our estate. – will answer any queries you might have without the need to call the regular helpline. Moreover, following our negotiations with the operator, every client from the estate will receive a retail voucher of 200 PLN value.